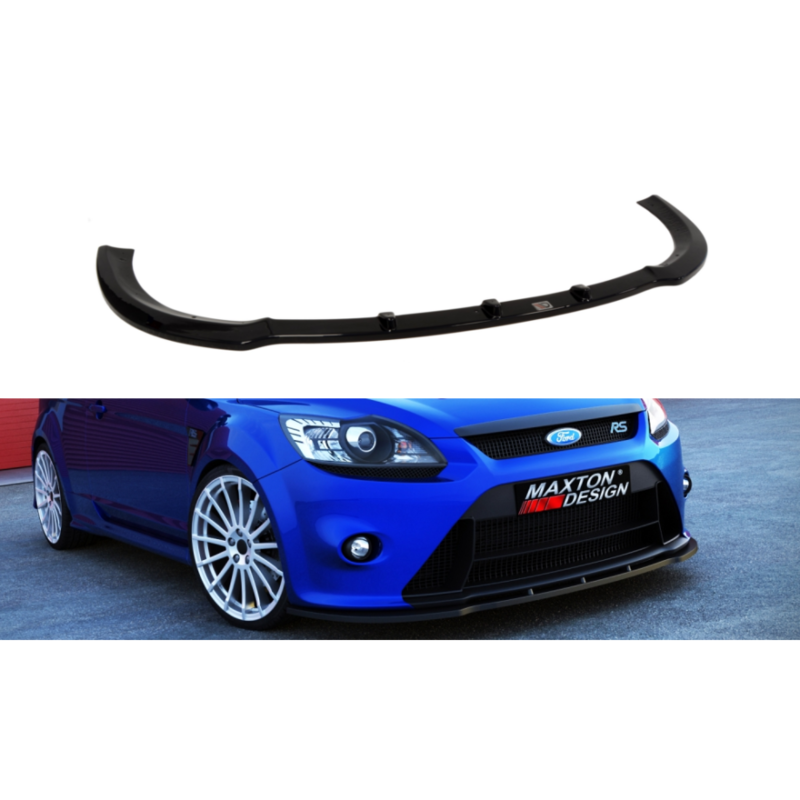 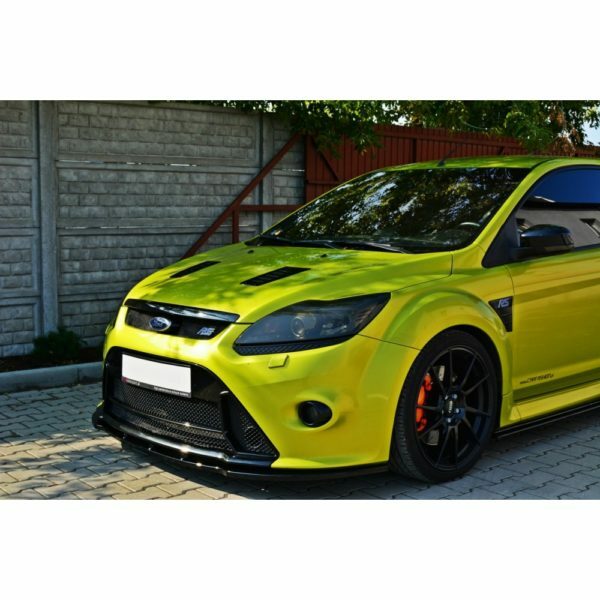 The Ford Focus RS Mk2 Maxton Design Front Splitter v1 drastically changes the look of your Mk2 RS. This front splitter is constructed from ABS plastic which has much better characteristics over fibreglass. 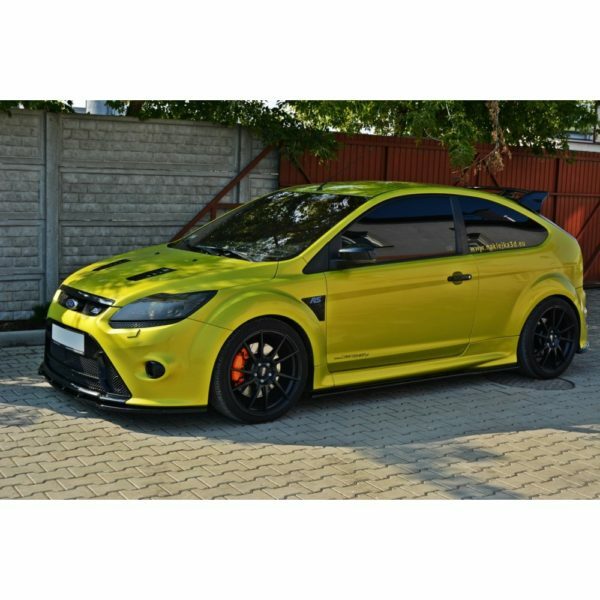 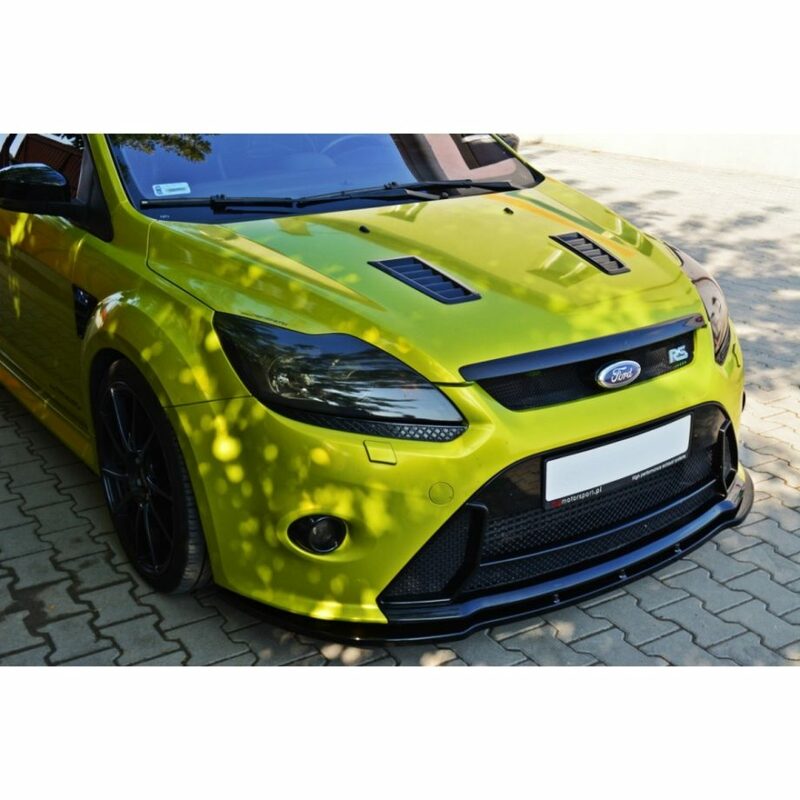 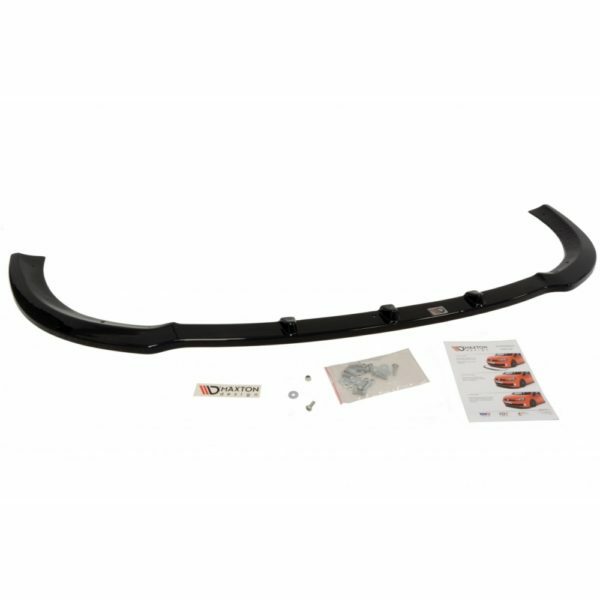 The front splitter for your Focus Mk2 RS has been carefully designed to fit exactly to this vehicle. 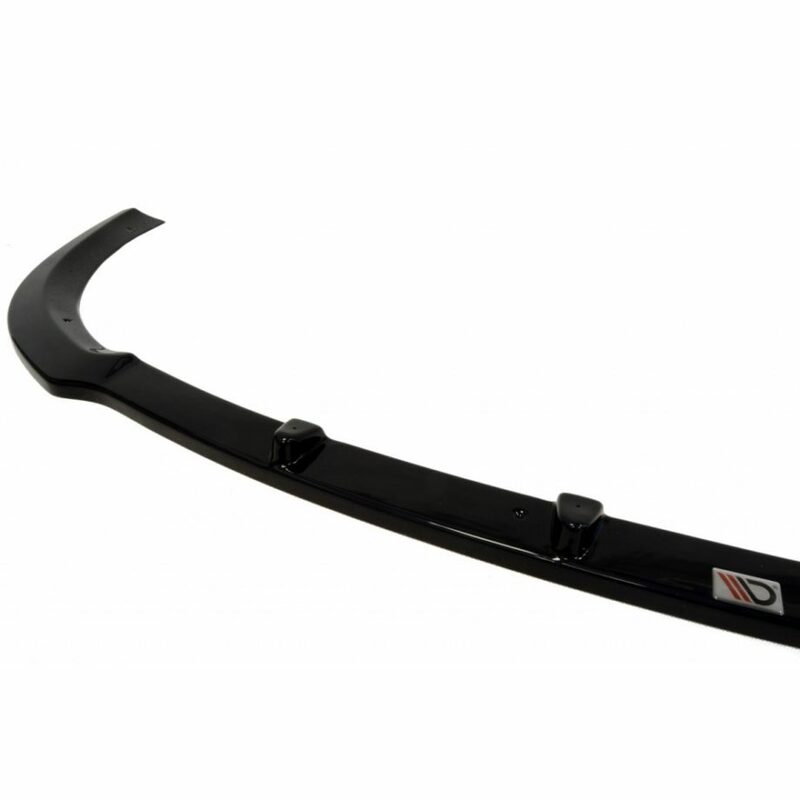 The front splitter is finished in a deep black.